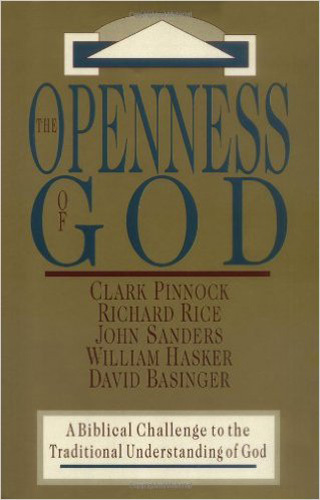 Metaphors and other mental tools are used to reason (not just speak) about God, salvation, truth, and morality. 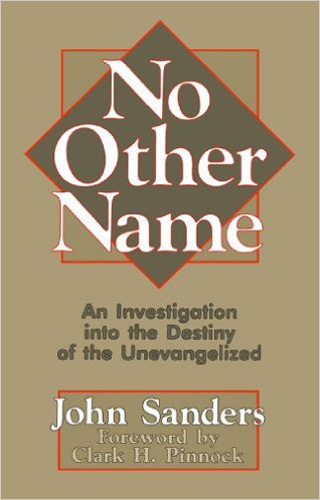 Named one of Christianity Today's books of the year, it surveys the main answers Christians have given regarding the possible salvation of non-Christians. 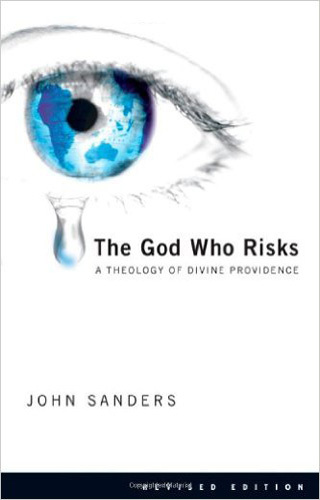 Voted one of Christianity Today's 1996 Books of the Year! 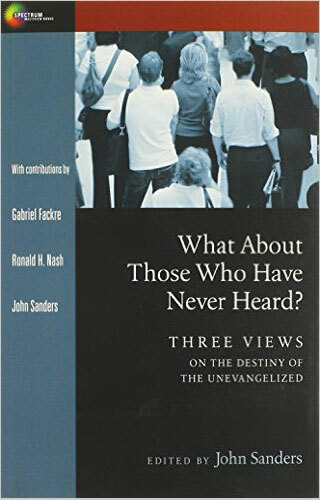 What is the fate of those who die never hearing the gospel? Do Hindus, Jews, agnostics and others who do not profess faith in Christ really suffer damnation after death? "God, in grace, grants humans significant freedom" and enters into relationship with a genuine "give-and-take dynamic." 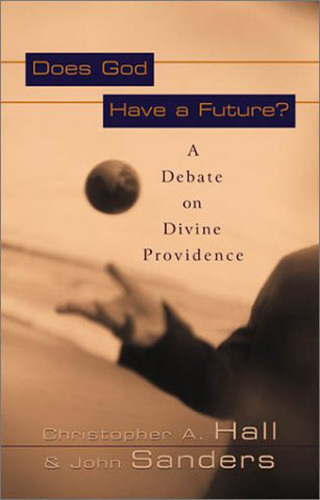 Sparked by the openness of God movement, the authors irenically debate over the nature of God and divine providence. 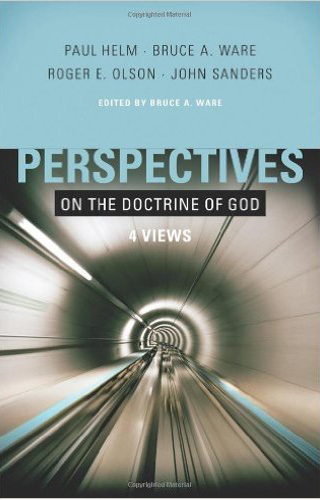 Recent years have witnessed a series of books, articles, and lectures raising serious questions about the Christian doctrine of the Atonement. 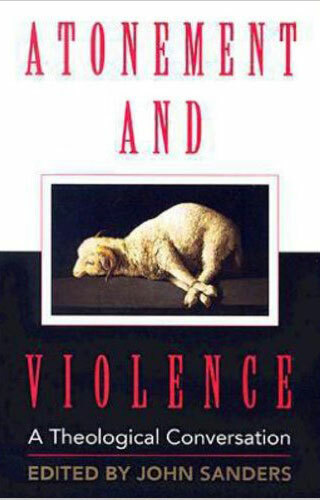 While coming from a variety of sources, the questions usually center around the central issue of atonement and violence. Doesn’t the Atonement promote the idea of violence on the part of God? 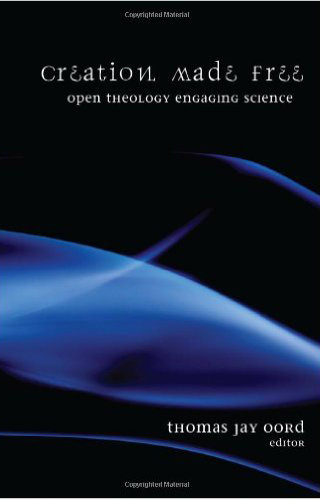 Open Theology offers an advantageous framework for engaging the sciences. 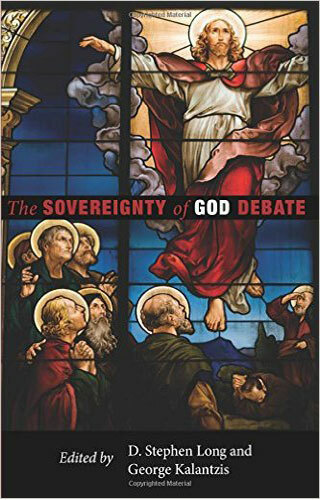 How is God sovereign with respect to creation? Does creation affect God? Does God suffer or change because of creation? If so, how is this related to Christology? 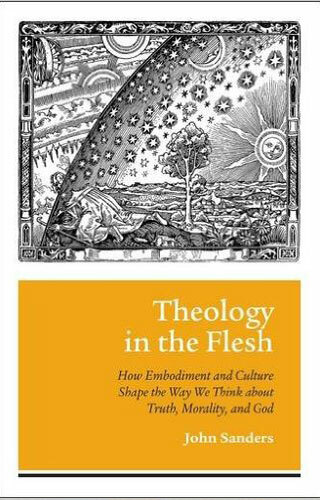 Why have these questions been so controversial in evangelical theology, even costing some people their jobs?